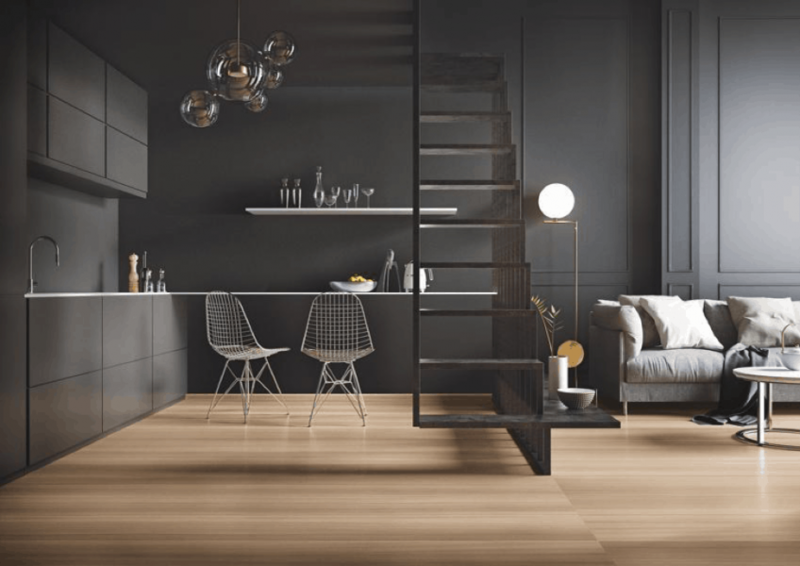 Centuries of ceramics and porcelain—tiles, mosaics, pottery, wall and floor surfaces—have proven that this natural, versatile material is part of the human DNA. From simple drinking gourds to expressive tile mosaics that effectively transmit stories and myths of a variety of cultures, ceramics have evolved with technological changes. 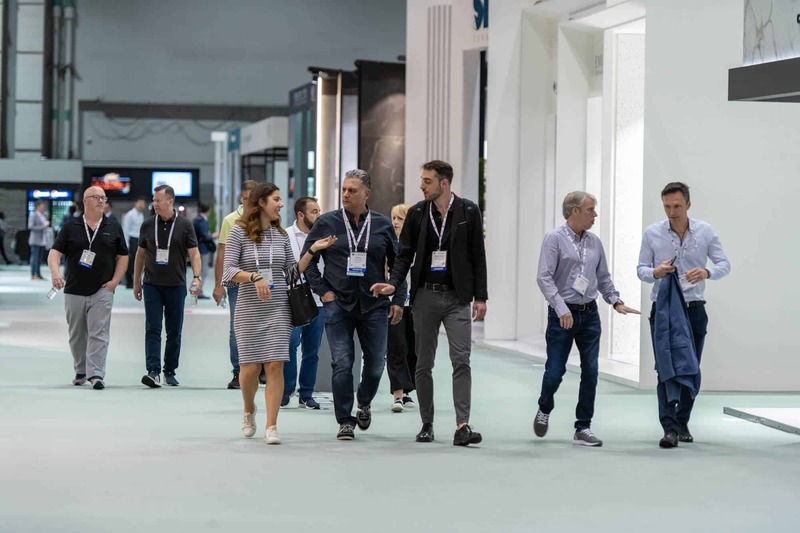 Within the past 25 years, the ceramic industry is one of many that has responded to the digital age with new, innovative products. Twenty-first century material science, nanotechnology, computer-driven machinery, new sustainability metrics, and communications are technological advances creating the opportunities for interactive design solutions among manufacturers and design professionals. 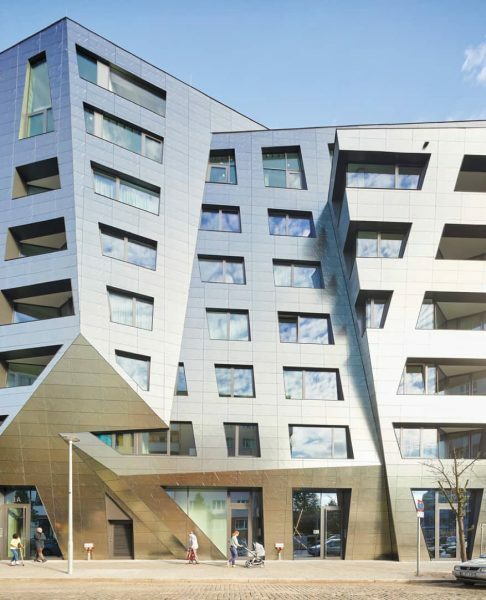 Sapphire, a new residential complex in the heart of Berlin, is clad in 3-D, geometric-patterned porcelain stoneware that is not only beautiful but also has a surprising impact on air quality and maintenance. A tile manufacturer worked with Studio Libeskind to design a tile collection that features a technological advancement designed to self-clean and aid in air purification. Unique clusters of manufacturers are driving innovations. According to Vittorio Borelli, chairman of Confindustria Ceramica, “For several years now, the Italian ceramic tile industry has been pursuing a policy of sustainable development, from selection of raw materials through to the production of products certified in accordance with the strictest international standards. It uses increasingly high-performance and efficient manufacturing systems capable of completely reusing waste, significantly reducing water consumption and emissions, using energy more efficiently, and maintaining a commitment of social responsibility toward people and the planet.” These new ceramic products include digitally printed walls and floors, durable large-scale and thin-line porcelain indoor and outdoor panels, healthy self-cleaning and antibacterial surfaces, embedded solar roofs, and sustainable production. Principal solutions adopted by ceramic companies for efficiency and energy savings can include high-efficiency single-layer kilns, use of single-firing production cycles, cogeneration, heat recovery, use of materials with lower melting points, and energy diagnostics as well as sector energy consumption databases. Characteristics of sustainable ceramic products over their lifetime can include the amount of maintenance a product requires, its durability, toxicity, and recyclability. Single-fired ceramics have a greater resistance to atmospheric agents and weather better than double-fired tiles. They have a higher breaking load and an exceptional resistance to wear, even with thinner tile profiles. Clay, shale, gypsum, and sand are the basis for all ceramics. The higher the oven temperature and increased compression of the clay material, the stronger the tile. Pioneered in Italy in the early 1990s, porcelain is a ceramic tile that is compressed and fired once at a temperature of 1,200–1,250 degrees Celsius. At those temperatures, the tile is vitrified or transformed to an inert, impermeable, high-strength material with an absorption rate less than 0.5 percent. 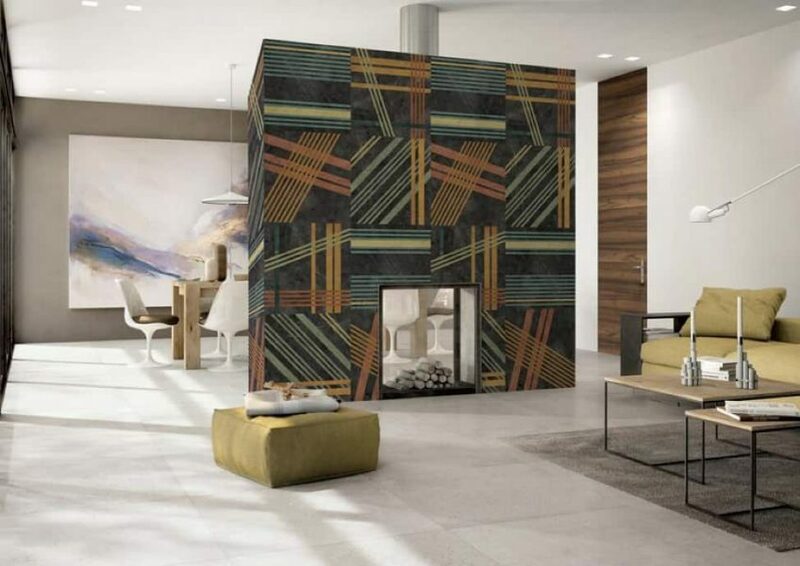 The invention of digital printing has led to the availability of large-format, thin porcelain panels with unlimited surface designs and textures. Within the past 25 years, the industry has expanded its portfolio to include a range of thicknesses from 3 millimeters (1⁄8 inch) to surfaces up to 30 millimeters thick (13⁄16 inches). This development has led to the use of porcelain as both interior and exterior building and landscape surfaces. Nanotechnology has lead to new production techniques that create self-cleaning and antibacterial surfaces. New computer numeric control (CNC) routers, water jet cutting, computer-driven surface manipulation, and the sharing of computer files between designers and manufacturers are the beginning of the story. The rest includes advances in grout, installation, and the development of sustainable production techniques. Innovations in ceramics have supported market changes in health care, hospitality, commercial, and residential properties. From bathrooms to boardrooms and hospitals to schools, the ceramic industry is an advancement of one of the oldest materials on the planet. 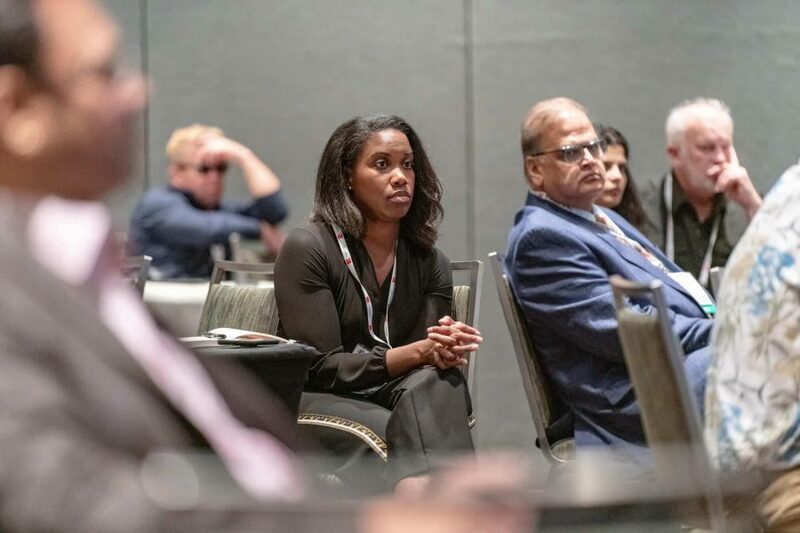 According to Bart Bettiga, executive director of the National Tile Contractors Association (NTCA), “The past twenty-five years have changed everything. 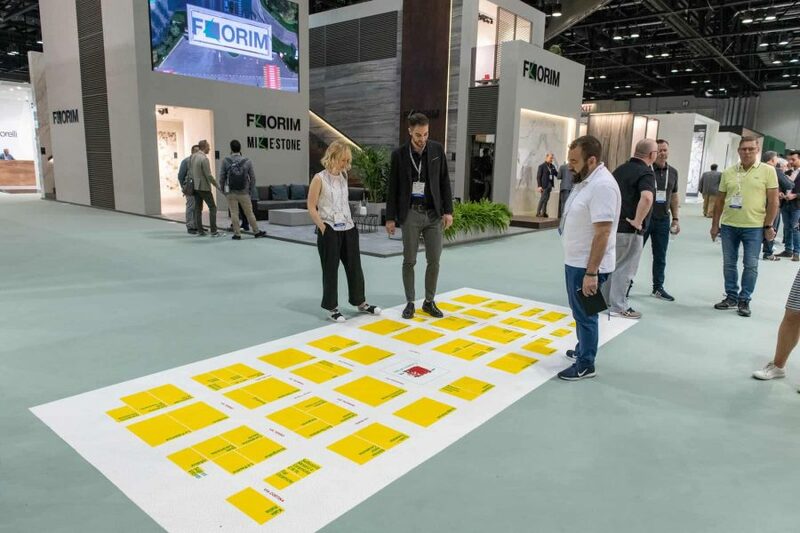 The production and installation of large, thin porcelain tiles has revolutionized the industry.” He reports that “the technology to produce these changes came out of Italy, and in the past five to ten years.” This includes new digital ink printing that replicates wood, marble, as well as photographic images on surfaces in many sizes and shapes. New shapes and digital printing techniques provide a wide range of options for the selection of ceramic surfaces with various material finishes and looks. New ceramics have sustainable attributes and life-cycle advantages over other materials. In the past three years, the NTCA has developed new standards to guide design professionals in their selection and installation of these new products. From craft to science, ceramic innovations are changing the aesthetics of our built environment. You can read Ceramics of Italy’s full CEU article here.